Dear Respective Client, Thank you for viewing my profile! I am an expert on citations. I have done a lot of citations projects. I know how to submit and claim/verify top citations. 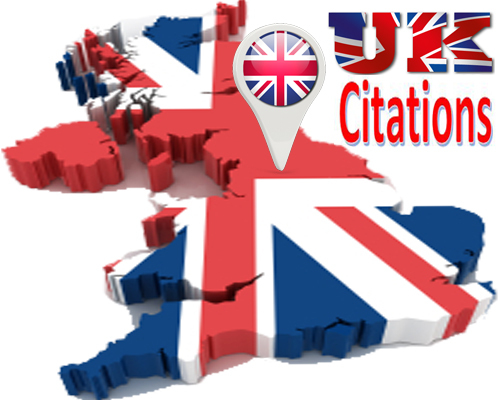 I will manually create 60 Live UK citations in high PR and high DA local directories. Local Citations helps to boost Google place ranking and local business in online. Local Citations are highly recommended for better Google local search results. I will create business listing/citations best UK local citation sites to help search engines (especially Google) and new customers find your business online. Satisfaction Guaranteed!!! 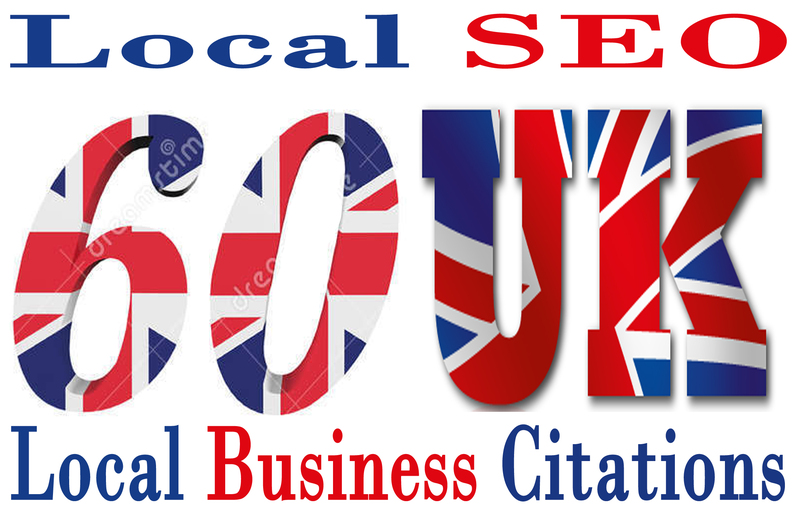 *CITATIONS* TOP UK Business Submission* we will add your business or site in 60 local business directories manually.. Unique Features of Our Service. NAP Constant for ALL Citations. Best Quality Local Business Citations. Customer service is the most important thing to me. I follow instructions and give all I can to each task. I work long and hard to get tasks done for you on time. My goal is to provide excellent service every day and every hour I work! I love applying my skills to do everything I can do for my clients! If You Contact with Me, I Will Give You Required Service Regarding Your Project. My main target client satisfaction and hard working. I trust on my skill and my main target is to provide 100% accurate service to my clients. Please order me, I will provide you my best work.